We have already mentioned such popular German automakers as Mercedes-Benz and Audi. It is high time we introduced another luxury German car produced by BMW. 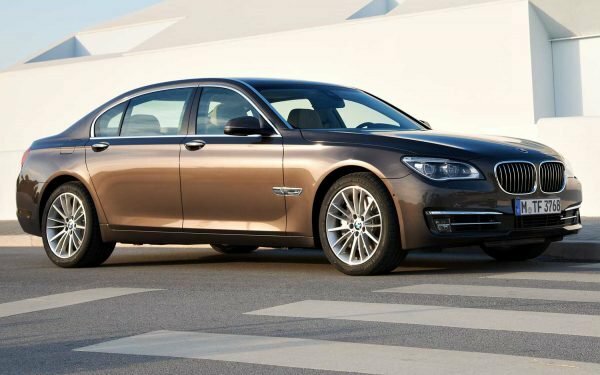 Its BMW 750Li Sedan certainly deserves being in our top list. The base price of this car is $91 000. When you have a closer look at all its characteristics, you understand what you are paying for. The 4.4-liter twin-turbo engine with the new turbo charge technology is able to produce 445 hp. Apart from power characteristics the inner world of this car calls for additional attention. This auto is remarkably spacious. All materials used are of the highest quality providing with the necessary level of comfort for passengers and the driver as well. This is truly a unique car as it combines features of several models at the same time. 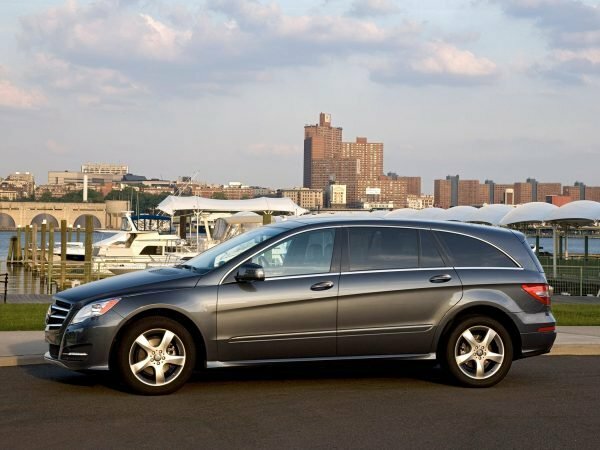 In spite of the fact that it belongs to R-Class, it also relates to a minivan sedan. The main feature of this car is its roomy cabin. 7 adults will sit comfortably and enjoy all the additional features and electronics which are obligatory for every car of this popular German brand. In other words Mercedes-Benz R350 Crossover is ready to meet the highest standards of quality and price. 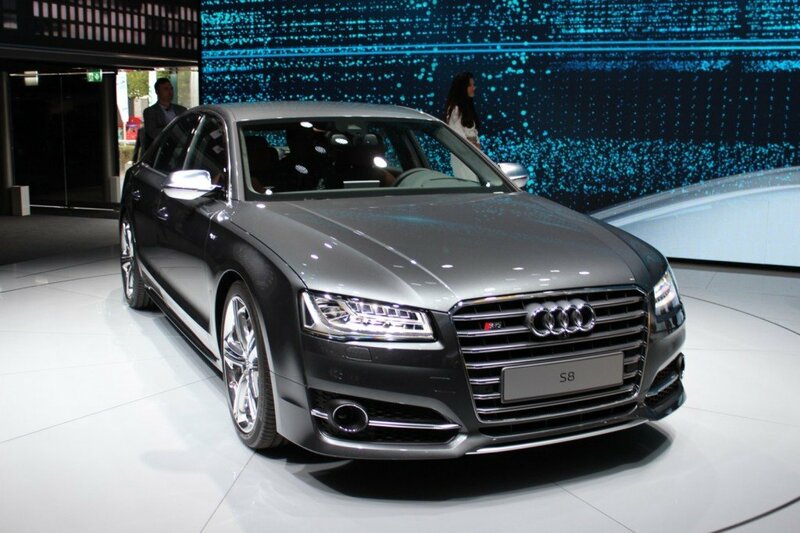 It will cost you north of $50 000, which is not so much for such a roomy and at the same time luxurious car. We have finally reached the equator of our rating. 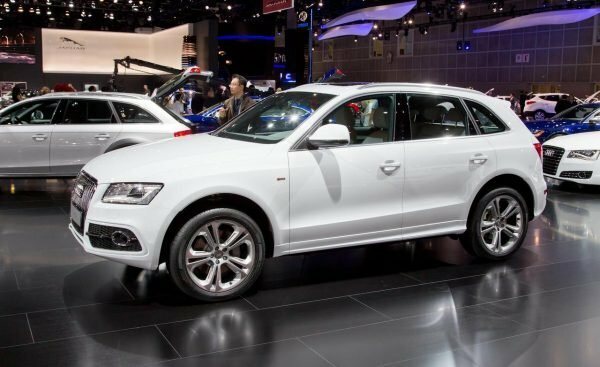 Audi Q5 has set a standard with starting price $35 000. This model ruins stereotypes about the fact that family cars have nothing in common with luxury. Well, actually they have. Audi Q5 is a perfect choice for city driving as well as for off-road track. It is equipped with adaptable suspension which provides smooth and comfortable driving in the toughest conditions. The design of this model has been developed over the years and now it represents a unique style with its rear headlights and wide radiator grill. This car costs practically the same as its R35o brother. The price of the basic modification starts from $50 000. It has actually the same base as Mercedes-Benz R350 Crossover. Nevertheless it has something unique in its style representing high level of luxury, which is a must for such a popular German brand as Mercedes-Benz. Despite the fact E350 is a sedan it has enough room for 5 adult people. 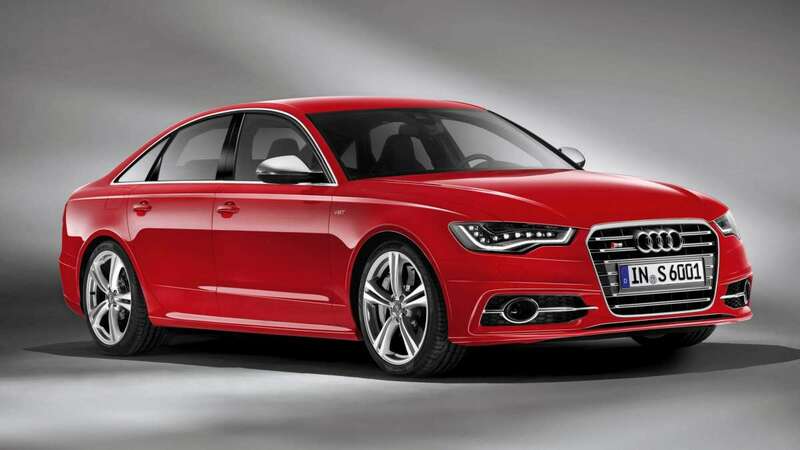 Audi A6 is more common for us in comparison with A8. On the other hand it looks more aggressive and sporty due to its sharp forms and stylish design. At the same time it is cheaper. It’s great news for those who are looking for a more compact variant. 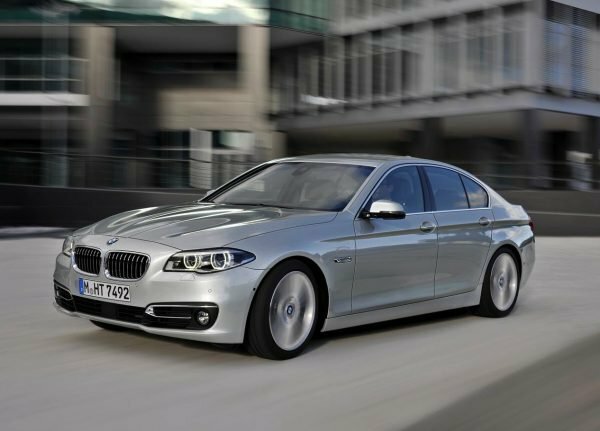 BMW started to conquer new fields of the automotive industry. Its engineers have found a perfect balance between power and fuel economy. 528i Sedan is a perfect example of such balance. 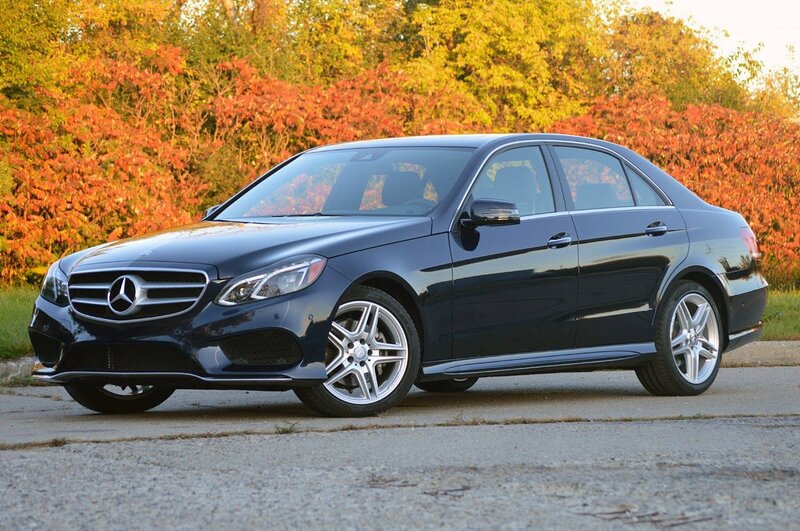 Comfort, luxury and power are not the main features of this model. It is able to get 32 mile per gallon. The starting price of the car is $45 000. Our list of the most luxurious German cars would not be full without Porsche. This brand provides its customers with utmost luxury and a powerful ride. 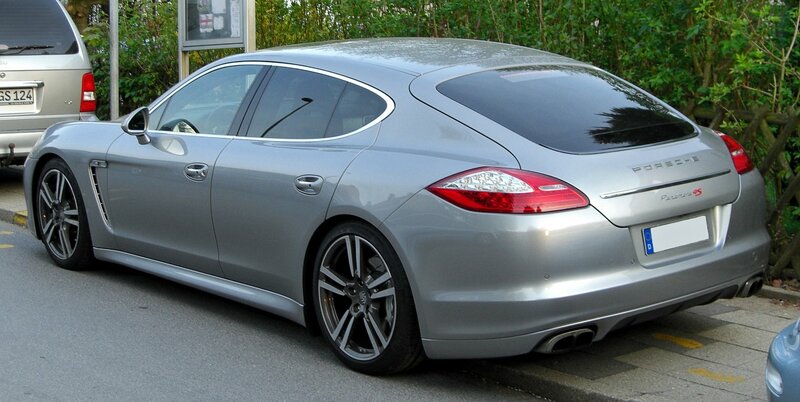 Porsche Panamera 4S will cost you $95 000 for a basic modification. However it will show your high social status and wealth. It’s time for our final participant. 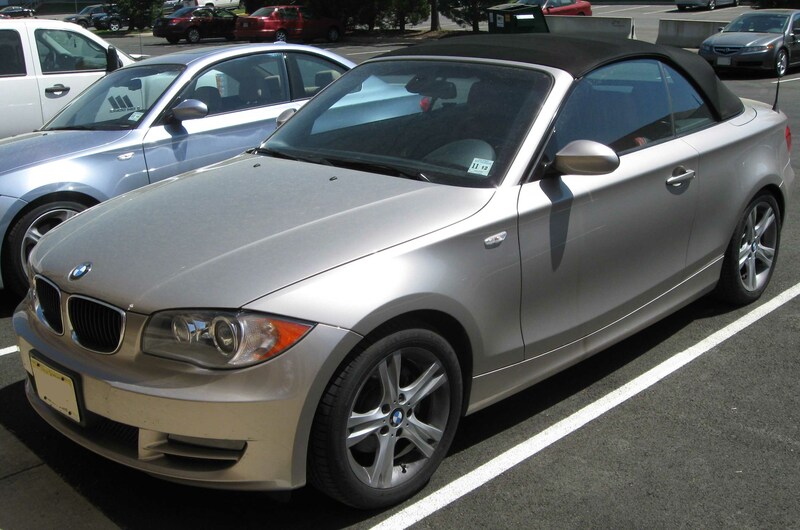 The BMW 128i Coupe closes our list of top 10 Luxury German cars with its great economy and performance characteristics. At the same time it is the best bimmer that you can buy for less than $40 000. The base price is even lower. It is approximately $30 000. 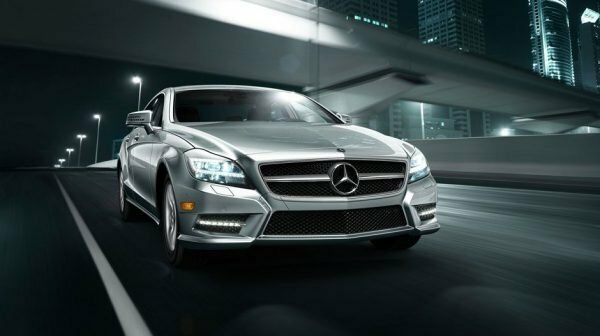 Mercedes-Benz CLS 550 Video Review.